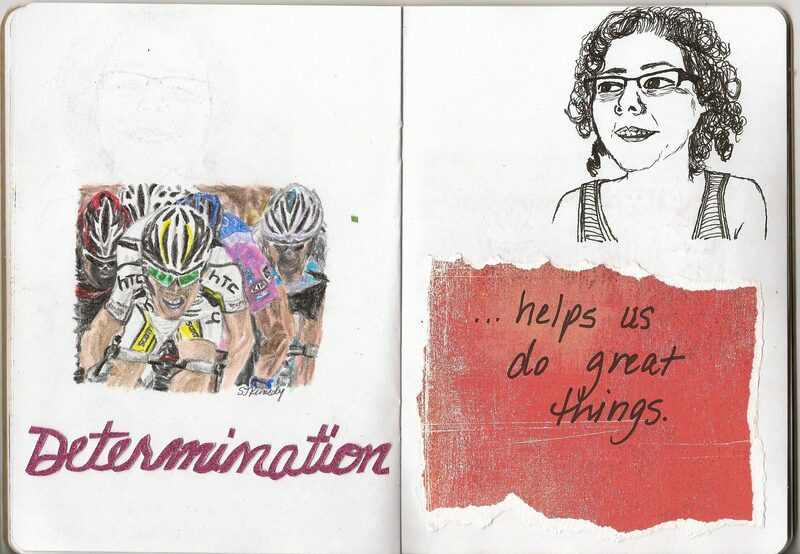 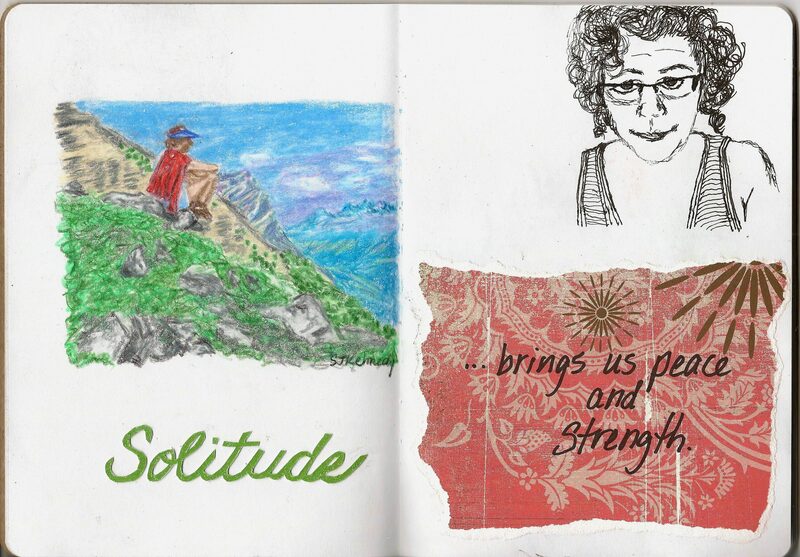 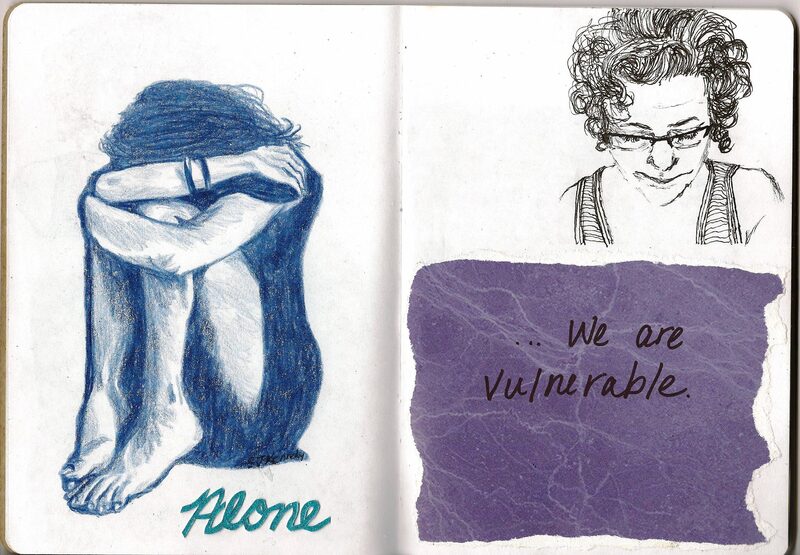 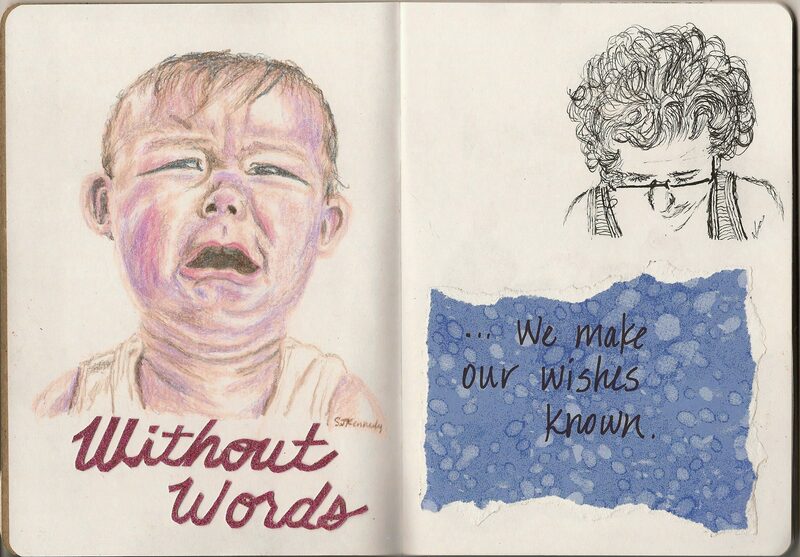 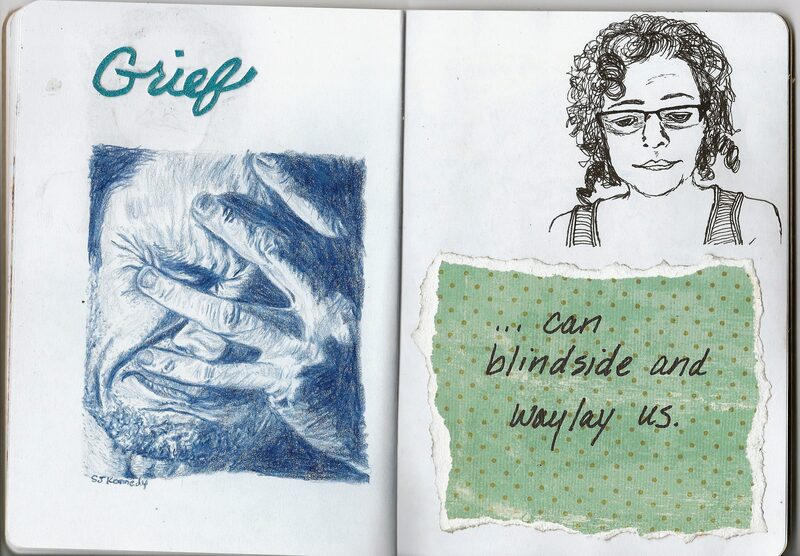 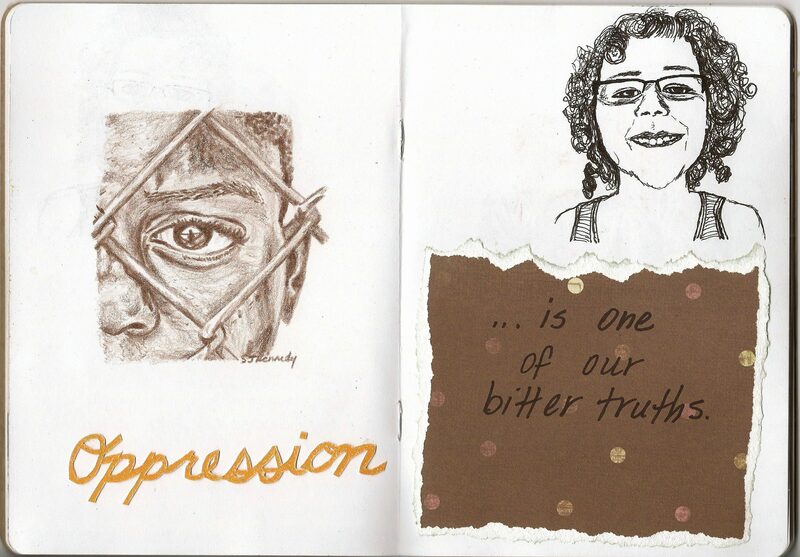 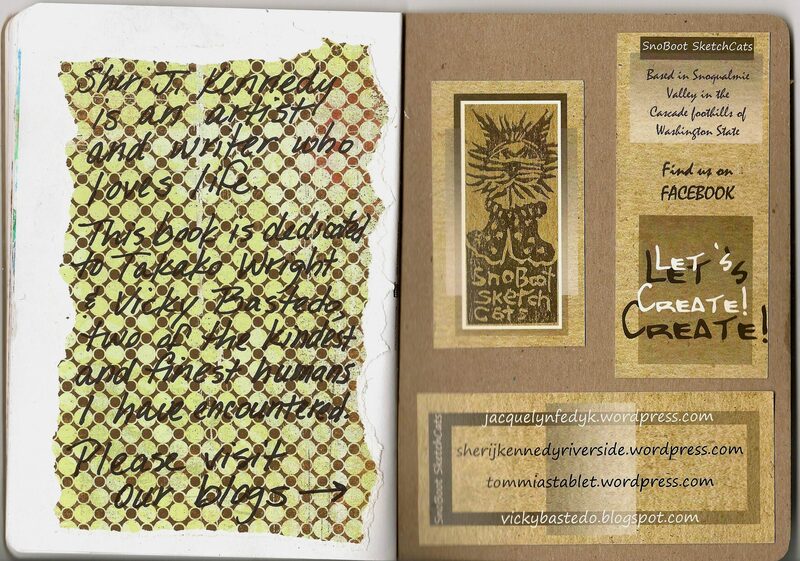 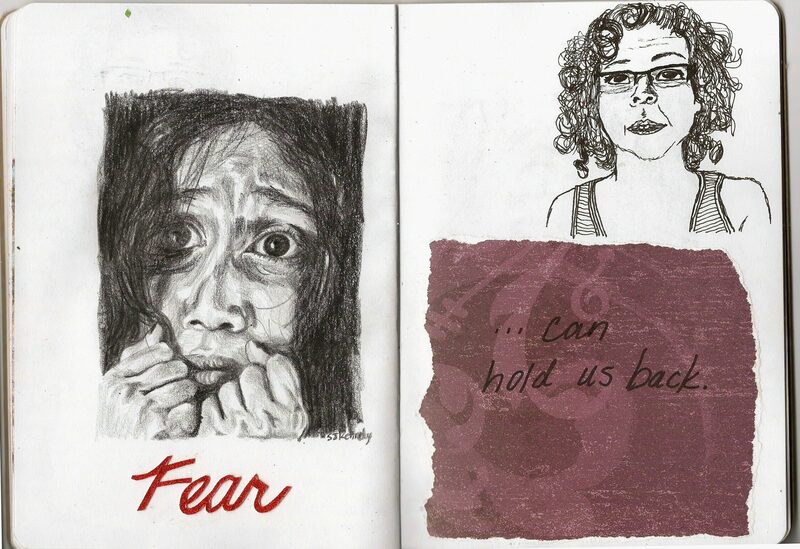 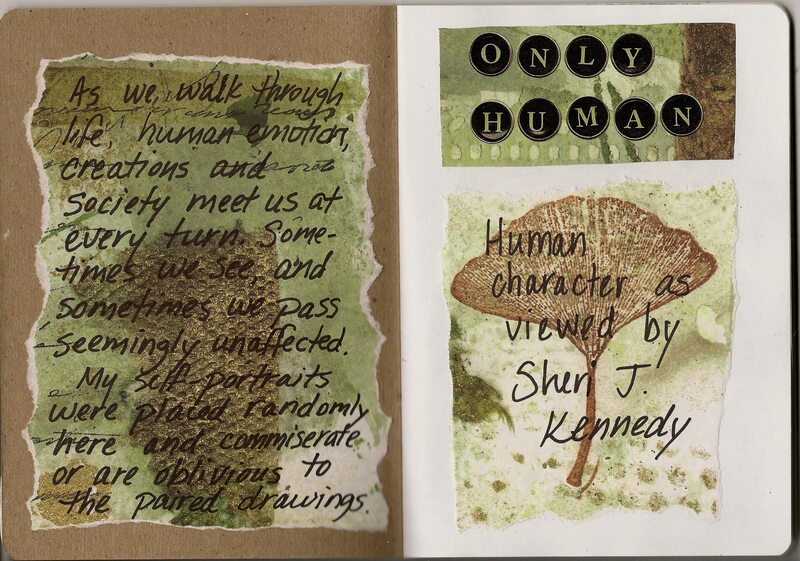 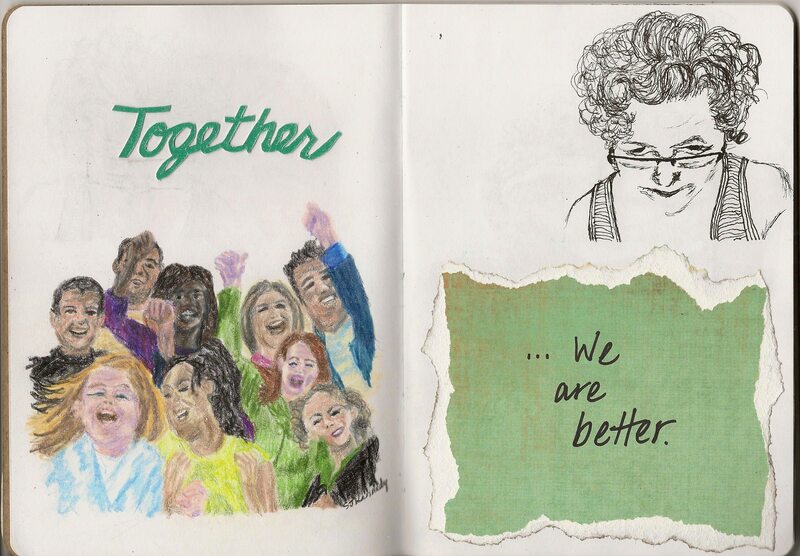 These are images of my contribution to The Sketchbook Project 2013. 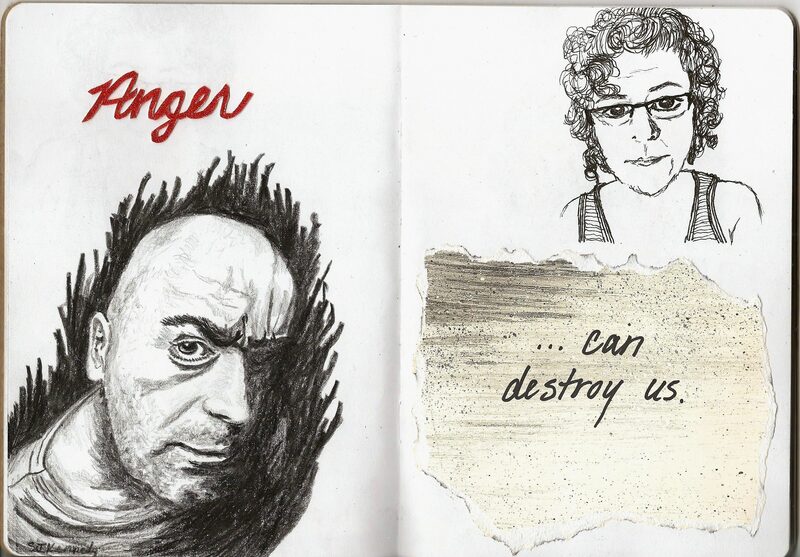 The books may soon tour your city. 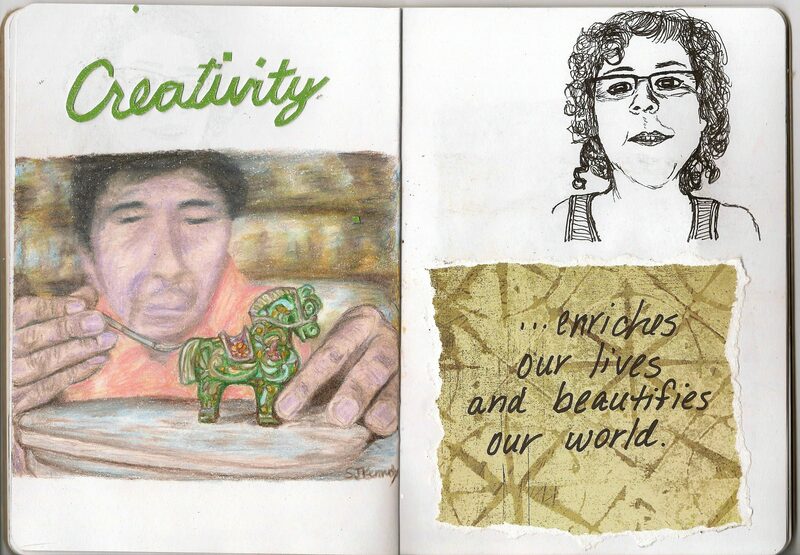 Check out Brooklyn Art Library and their other pages to see more artwork or to create and share with their many projects. 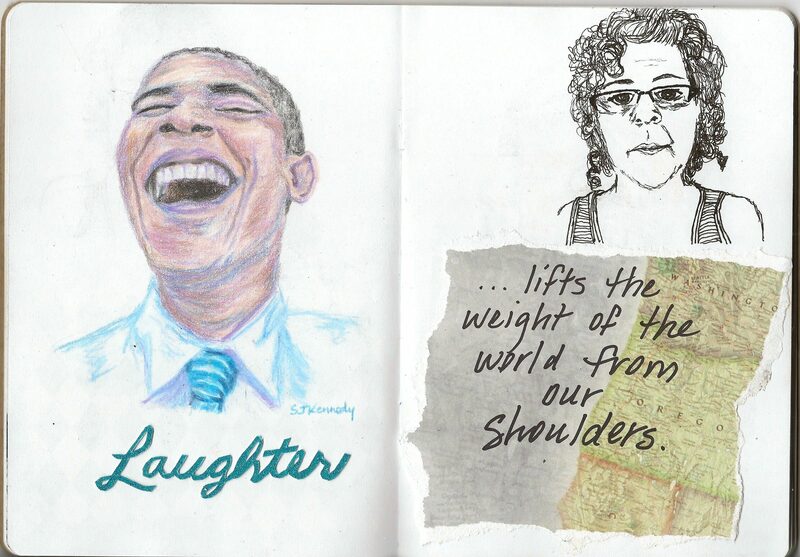 I love “Laughter”! 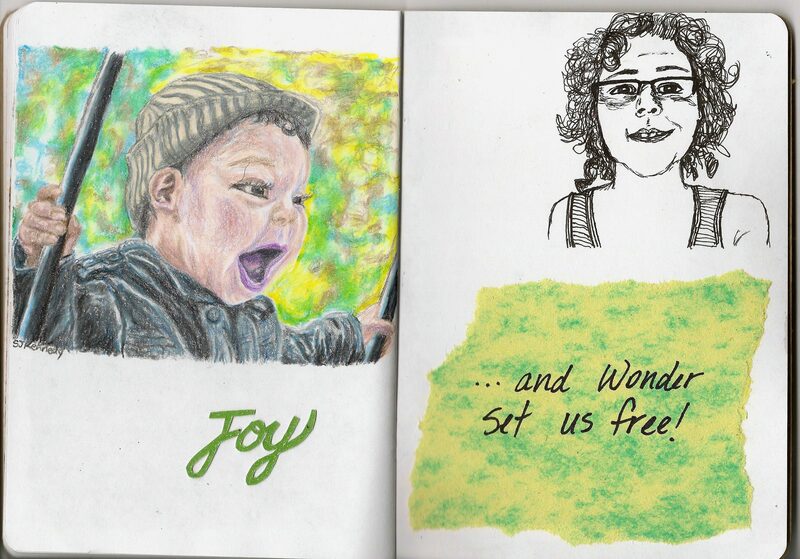 🙂 And “Joy”, of course.